American Sports in Europe: Help Bring ESPN America HD to UPC Digital Cable Austria! Help Bring ESPN America HD to UPC Digital Cable Austria! 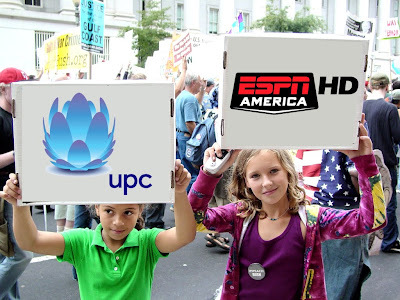 On the advice of a good friend in the SEO industry, I have started a grassroots campaign similar to bringing democracy to the Middle East only this time it is ESPN America HD to Austria's digital cable provider, UPC. Finally, a cause worth supporting!